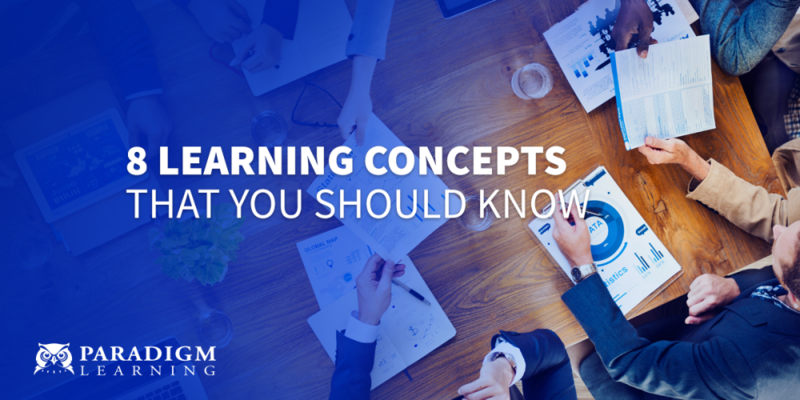 Recently, we published 30 Learning and Development Terms Every L&D Professional Needs to Know. As we were putting that one together, we also noted in-depth concepts that we hear in client conversations. 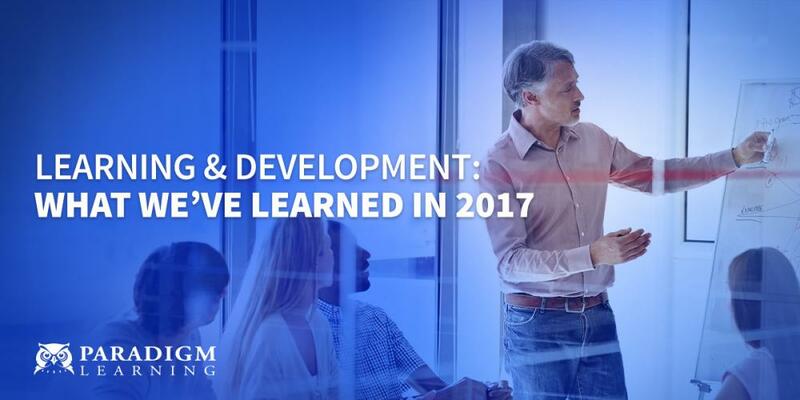 We included those 8 learning and development concepts here since they couldn’t easily be defined in a paragraph and therefore didn’t fit in the other blog. Understanding: Build understanding of the potential benefits for the employees—why the change is needed. Adoption: Create ownership of the change, so employees feel included and are eager for adoption. Commitment: Generate higher morale and increased commitment from all employees with consistent implementation of the change. This level measures how your trainees (the people being trained), reacted to the training: the instructor, the topic, the material, its presentation, and the venue. 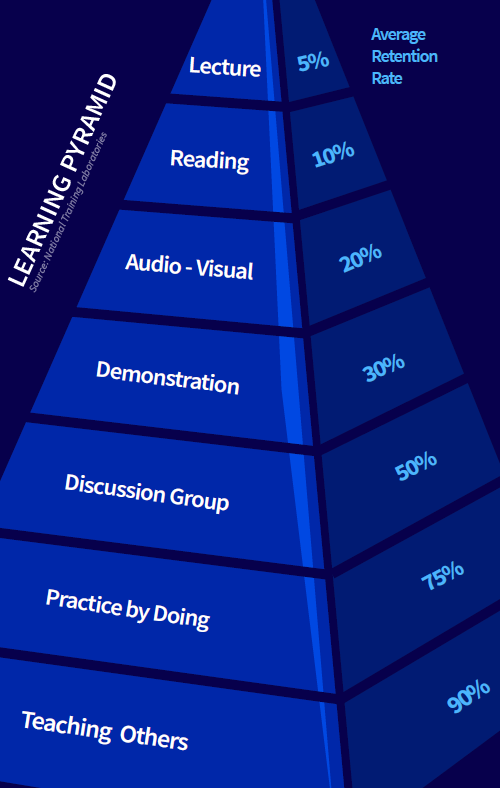 At level 2, you measure what your trainees have learned. How much has their knowledge increased as a result of the training? 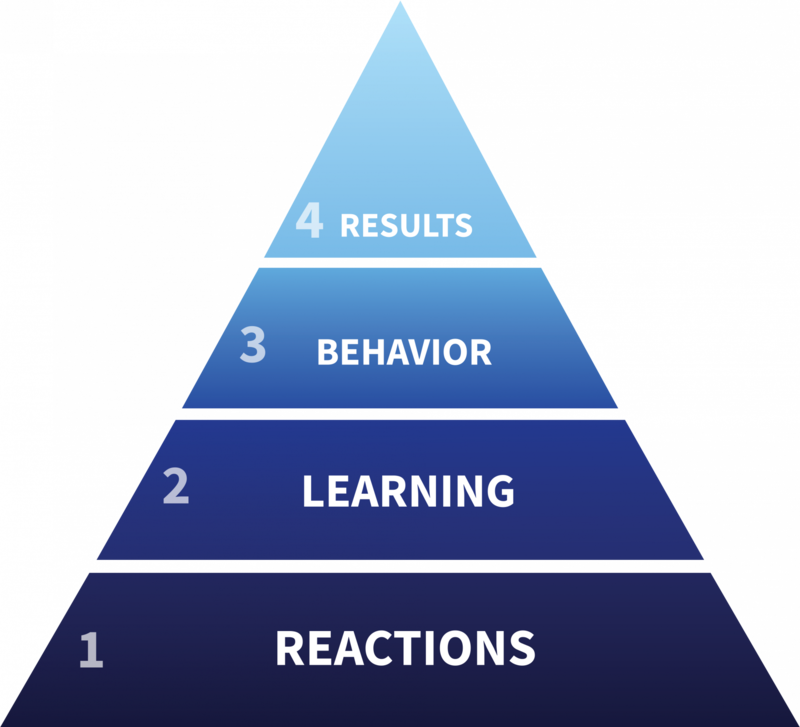 At this level, you evaluate how far your trainees have changed their behavior, based on the training they received. Specifically, this looks at how trainees apply the information. At this level, you analyze the final results of your training. 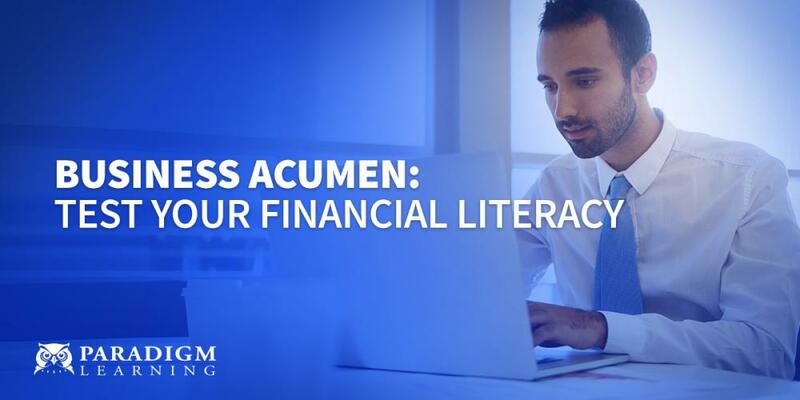 This includes outcomes that you or your organization have determined to be good for business, good for the employees, or good for the bottom line. 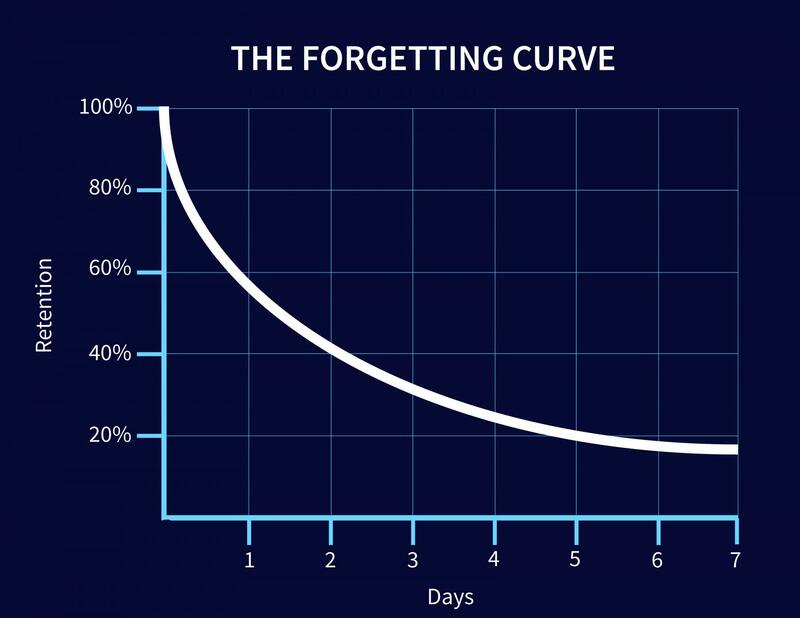 The forgetting curve shows how information is lost over time when there are no repeated attempts to retain it. This is an assessment tool designed to help people understand their behaviors and the behaviors of others. 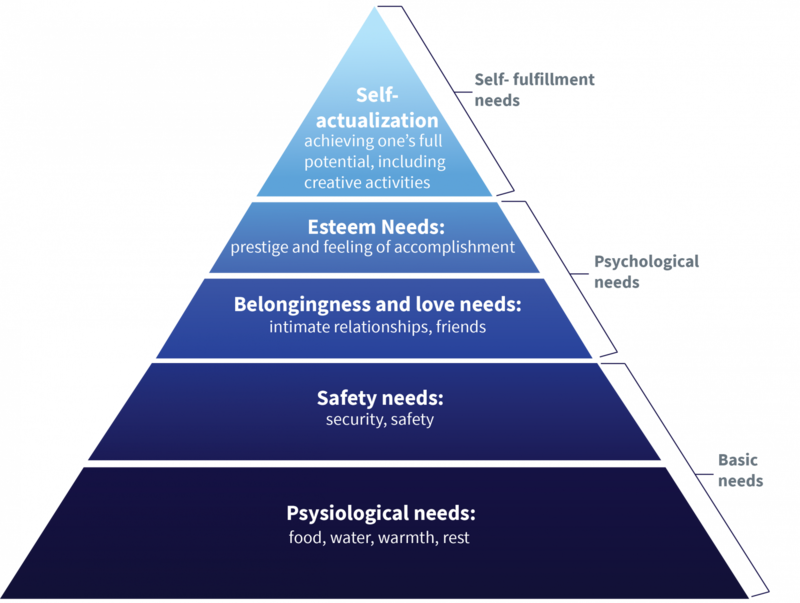 Maslow's hierarchy of needs is a motivational theory in psychology comprising a five-tier model of human needs, often depicted as hierarchical levels within a pyramid. 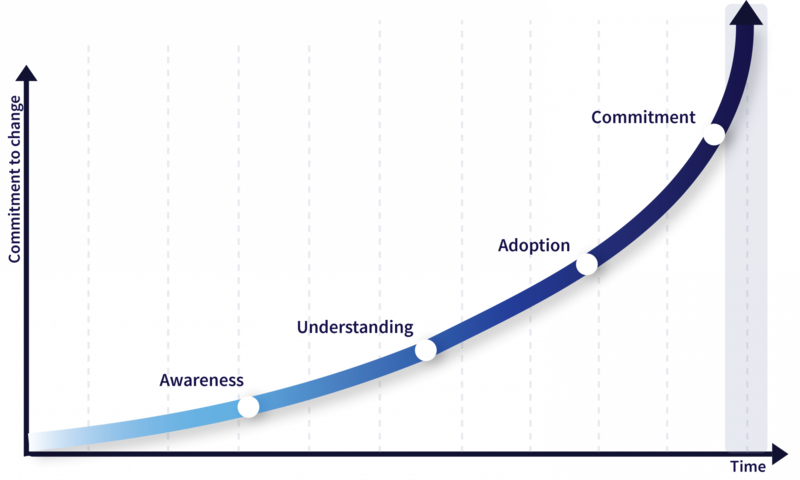 The ADDIE model is the generic process traditionally used by instructional designers and training developers. 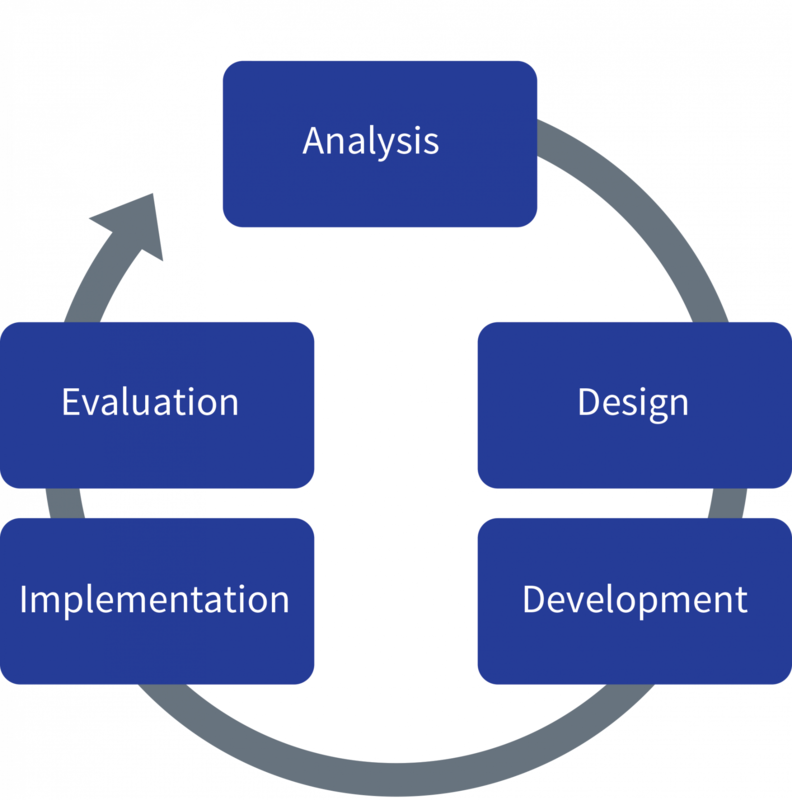 The five phases—Analysis, Design, Development, Implementation, and Evaluation—represent a dynamic, flexible guideline for building effective training and performance support tools. 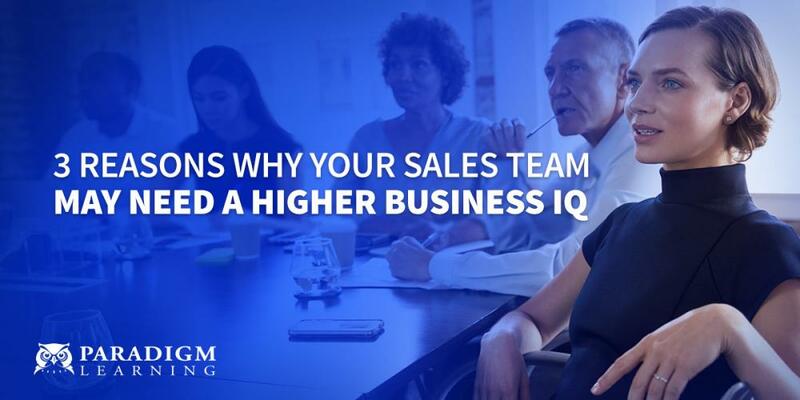 See how Paradigm Learning has worked with organizations like yours, using our unique solutions, to get real results.